← Holiday Wishes and Wish Lists from the TBA Agents! 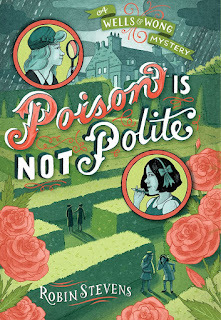 I’m thrilled to announce that Books 4 and 5 in the Wells and Wong Mystery Series by Robin Stevens (published in the UK as Murder Most Unladylike Mysteries) have been sold to the lovely folks at Simon & Schuster. S&S have done a fantastic job at bringing Hazel and Daisy’s adventures to the US, and we can’t wait to see the new books hit the shelves in 2018. 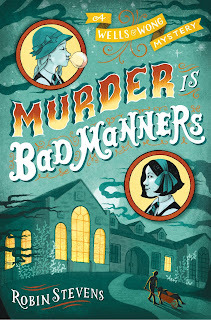 Robin Stevens’s next two books in the WELLS & WONG mystery series, which started with MURDER IS BAD MANNERS, featuring further murder investigations by 1930s schoolgirls, pitched as a middle-grade Agatha Christie, to Kristin Ostby at Simon & Schuster Children’s, by Gemma Cooper at The Bent Agency (NA). 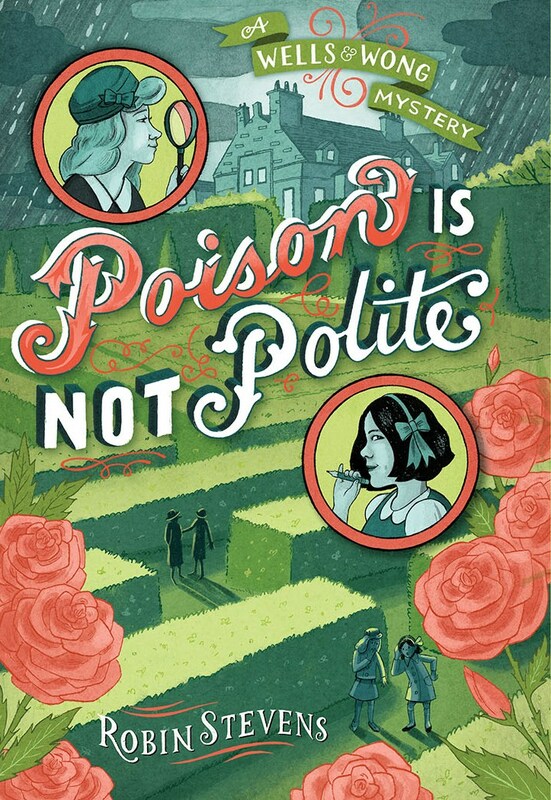 Book 2 in the series – POISON IS NOT POLITE – publishes on April 26th and has already received two starred reviews. You can pre-order it here.